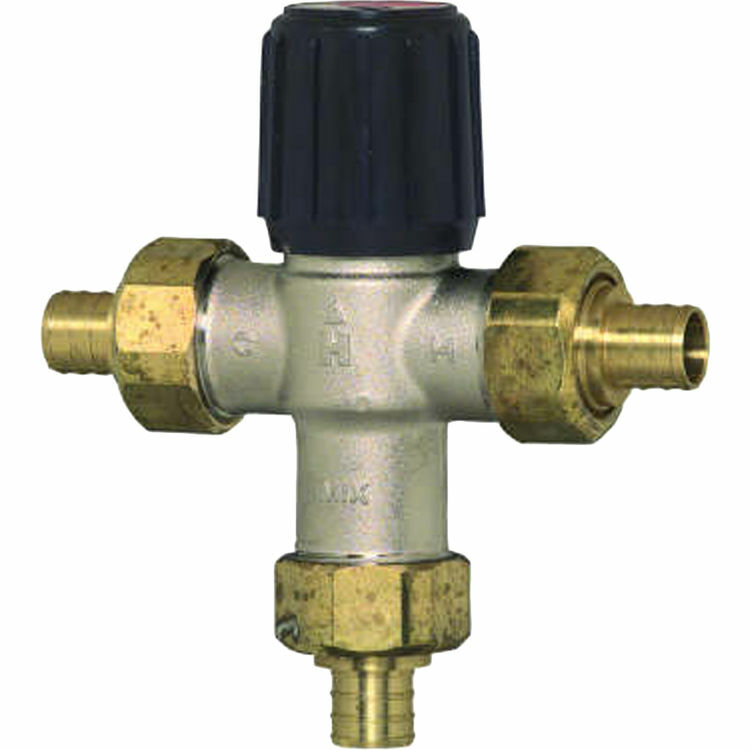 Honeywell AM100C1070-UPEX1LF AM-1 1070 Series Mixing Valve. Honeywell AM-1 series adjusts, maintains, and limits the hot water temperature settings to provide comfort and protect equipment at home. While increasing the amount of safe, usable hot water, it efficiently offers anti-scald, anti-chill Protection.